For the latest news and updates follow us on Facebook. Study Italian language and culture in Mildura. Private Tuition is available in Mildura! Join the Dante Alighieri Society of Mildura. download the membership form, mail it back to us and pay by direct bank deposit or cheque. For Family and School memberships, please remember to add all additional names in the box provided (one name per line is best). Fees include participation in the Dante Alighieri Annual Awards and a Dante membership for each Italian teacher in your school. to maintain and spread the Italian language and culture in the world , to restore the spiritual ties of Italians living abroad with their motherland, and to encourage an appreciation and love for Italian culture among all. The first Dante Alighieri Society in Australia was established in Melbourne in 1896. The Dante Alighieri Society of Mildura was established in 1971. The establishment of the Dante Alighieri Society in Mildura was initiated in 1971 by the then mayor of Mildura, Diana Giardini. The first president of the Society was Michael Duck, a local lawyer and Diana Giardini’s husband. The early society was a vibrant community group with a large following. Activities included giving awards to students who excelled in the study of Italian, pasta nights, Italian movie nights and a Masquerade Ball. In 1987 the Italian community collected funds and donated a fountain to the City of Mildura on the occasion of it’s centenary. The Dante Fountain was located near the Ninth Street end of the Langtree Mall, and with multiple refrigerated fountains was a popular feature in the mall during Mildura summers for many years. After more than 30 years serving the community, by 2003 the Society’s activities had unfortunately slowed to the point that it looked like Mildura students might not receive Dante Alighieri awards that year. Italian teacher Lina Kadziela saved the day, reviving the Society and ensuring the awards went ahead. Lina has served as the Society’s president since then. In 2010, the Dante Alighieri Society received notification of renovations in the Langtree Mall by the Mildura Rural City Council. Council suggested the Dante Alighieri fountain, a gift to the City of Mildura from the Italian community in 1987, was incompatible with the planned renovations and either needed to be moved or changed. Following consultation with the older Italian community and original contributors to the fountain, it was decided to replace the older fountain with a smaller fountain in the same vicinity in Langtree Mall. In the course of the renovations, a time capsule was found which contained the names of all the original contributors to the original fountain written in calligraphy on parchment. Copies of the document were made, and the original replaced in the time capsule along with more recent materials from the Society. The time capsule was sealed inside the new fountain to be reopened at a future date! The discovery of the time capsule renewed interest in the Society and brought back a number of previous members. The Mildura Eisteddfod Society incorporates a Dante Alighieri Italian poetry section into its Speech and Drama section, with bilingual adjudicators. Over 80 students entered this competition. In 2012 the Mildura Show added sections with awards donated by the Dante Alighieri Society. The sections included Homemade Italian Bread, Crostoli, Pickled Olives, Homemade Olive Oil and Venetian Masks (sections for Year 5/6, 7/8 and 9/10 students). 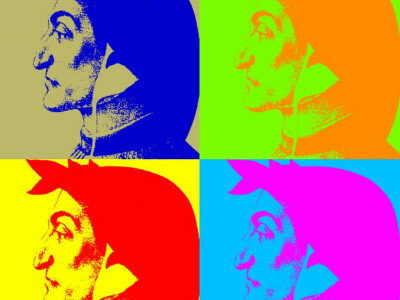 The Mildura Eisteddfod Society incorporates a Dante Alighieri Best Italian Singer section into its Classical Singing section. 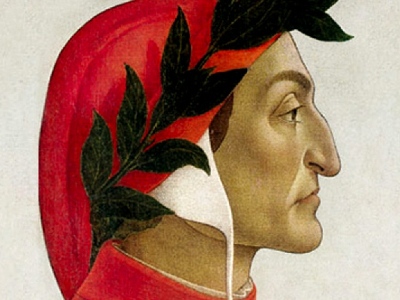 Planning is underway for Mildura to host the Dante Alighieri Society's Australian National Conference in 2018. 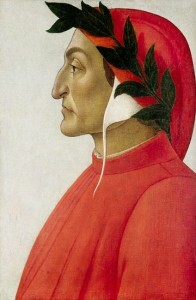 A brief biography of Dante Alighieri. 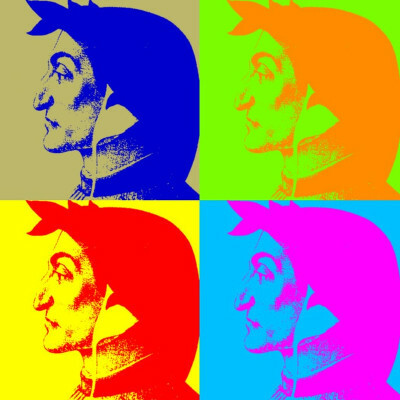 Dante Alighieri was a 13th century poet who was born into a low aristocratic family in the Tuscan city of Florence in 1265 and died in exile in Ravenna in 1321. He was heavily involved in the political intrigues of his day, as well as with literary groups all over the country. Dante is held in similar esteem by the Italians as William Shakespeare is by the English. While famous throughout the world for his literary prowess, for Italians he is also the father of their modern language. For some 900 years following the decline of the Roman Empire, Italians like most Western Europeans still used the Roman language, Latin, for all official and scholarly written texts. 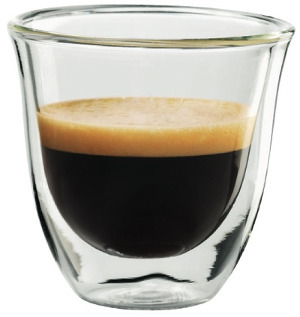 For the Italians, this began to change when Dante decided to write his masterpiece The Divine Comedy in his regional Tuscan dialect. Due to the success of his work, the Tuscan dialect was adopted as the official Italian language and has remained so to this day.